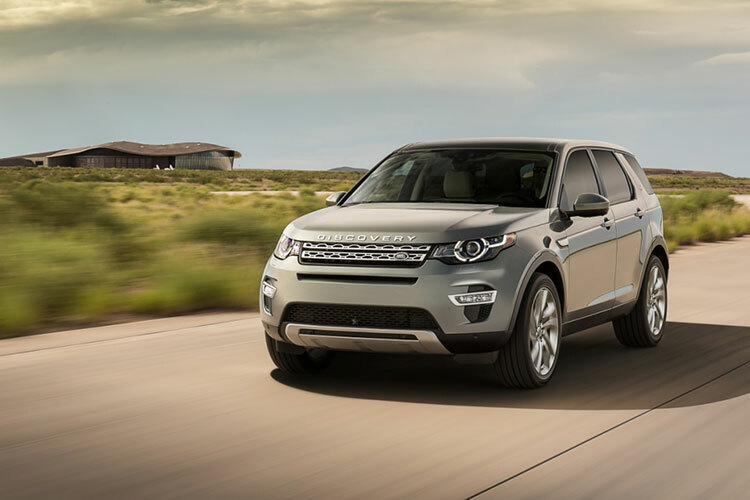 In a press statement issued today, Luxury carmaker Land Rover has announced their first new member of the Discovery family, the all new Discovery Sport is going to be launched in India on September 2 of 2015. The company also announced that the Land Rover retailers are currently formally accepting the bookings for the most versatile plus premium SUV in this segment. The all new Land Rover Discovery Sport shall come up with new levels of refinement as well as engineering excellence and the design which is customer focused. The company claims that the new Discovery Sport makes the ultimate use of interior space with segment-leading versatility with Land Rover’s legendary all-terrain capability. The Land Rover range in India includes the flagship Range Rover (starting at INR 1.83 crores in CBU form), Range Rover Sport (starting at INR 1.16 crores in CBU form) and Discovery 4 (which starts at INR 1.11 crores in CBU form) and also locally manufactured Range Rover Evoque (which starts at INR 48.73 Lacs). All the prices mentioned here are with respect to ex–showroom Mumbai. Land Rover vehicles are made available in India across 22 authorised outlets in Ahmedabad, Aurangabad, Bengaluru, Bhubaneswar, Chandigarh, Chennai, Coimbatore, Delhi (at Janpath & Mathura Road), Gurgaon, Hyderabad, Indore, Jaipur, Kolkata, Kochi, Karnal, Ludhiana, Mumbai, Nagpur, Pune and Raipur.